Presenting real life experiences of married couples, expert opinion, medical facts, statistics, historical citations, Church texts and relevant websites, this book shows that to maximise your chances of marital fulfilment you absolutely must avoid using contraception. "Who’s at the Centre of your Marriage…the Pill or Jesus Christ? 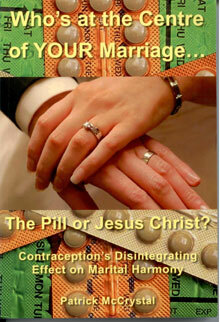 Contraception’s disintegrating effect on marital harmony." was written by Patrick McCrystal, pharmacist, and published by HLI (Ireland). The message of the book is if a husband and wife wish to maximise their marital harmony, they absolutely must avoid using contraception. The new book bears the imprimatur of Bishop Noel Treanor, of Down and Connor diocese, and the foreword is written by Fr Thomas Euteneuer, former President of HLI. The book was launched in Ireland in March 2009 amidst a flurry of media attention and Mr McCrystal had 21 secular radio interviews in a two week period. In 1993, he ceased dispensing as a pharmacist the contraceptive pill and other drugs, due to their abortifacient action. As a result he was unemployed in his profession for three years, even though he attended about 30 interviews seeking a job. In 1996 he wrote his first book entitled "Contraception and Evangelium Vitae". 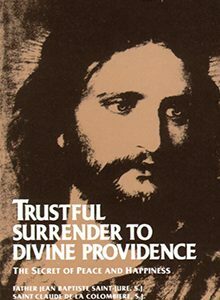 This book explored the abortifacient nature of the pill and was also published by HLI (Ireland). 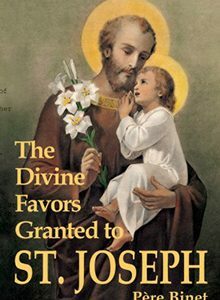 "I have read many books on contraception and Humanae Vitae but your book is one of the best. I love it because it is so practical, so understandable and so Holy! – it upholds the teaching of the Church and the catechism. I am not into flattery but it is honestly one of the best books I have ever read." "This book is one in a million. It confirms exactly what I have encountered in my counselling practice". "This book is a good reference for teaching doctors and for patients"
"A valuable resource for married couples to help live their lives in accordance with God's plan for marriage"
"With a combined medical experience of nearly sixty years, we have seen the medical, emotional, physical and relational damage of birth control. 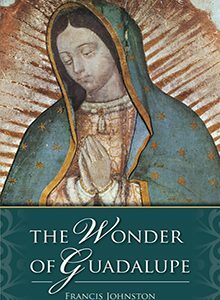 This book confirms why we do not prescribe contraception"
The book is an easy read, extremely well researched and sticks solidly to Catholic Church teaching..."
"Having difficulty with communication in your marriage? Before you close the door on your marriage, open this book"
"As a priest, I have found Patrick's book a wonderful resource for preaching and wholeheartedly recommend it to all priests and seminarians. It combines theological precision, fidelity to the tradition, together with a deep human concern for couples." This book by Patrick McCrystal is not for sale. It is available by voluntary donation only. All donations towards this book will be used to print and distribute further copies. Your donation assists us in strengthening marriages. 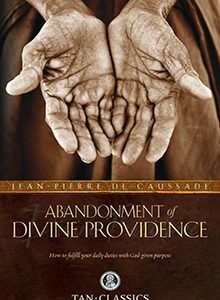 Please help our apostolate by giving this book to others who may not otherwise hear this message.